The thing with Kugimiya is that there is no attraction to his character and what he brings to the bulk of this anime lacks interst. Not only is he standoffish, not relatable, not much aesthetics there, etc.. but he also geoes for blood to the main draw to the show, Tatara. That is a big no for me. 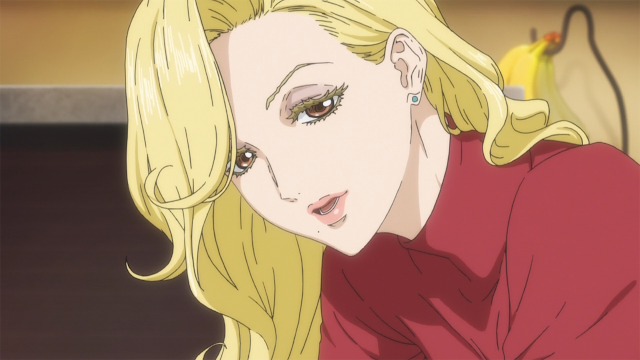 Like many others who watch Ballroom, Tatara's the main draw to continue watching; it's anime/manga 101 that you should never bombard the main star of a creative if you want to be liked. So the optics of Kugimiya, for me, are not in his own favour. Having said all of that, even with the good amount of time we've got to known Kugimiya over this episode he still is so.. not statically enticing. His backstory falls flat for me. 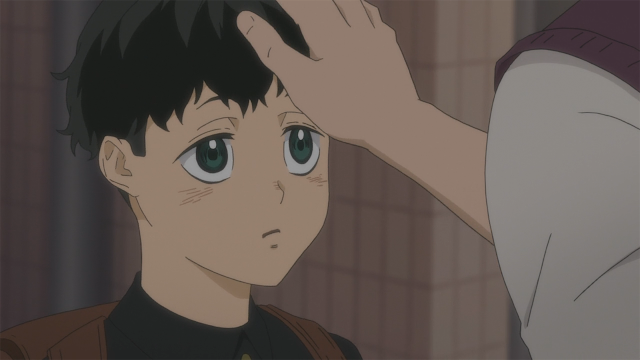 We learn that Kugimiya starts off with tons of potential as a child, but as the years go by there's a cynical cyclic pattern of "why am I even doing this sport"- attitude that doesn't work for me. There is nothing attractive about a fallen "talent" trying to rise back into the ranks with the attitude he brings. That snarky "I'm up here and you're down there" mentality Kugimiya seems to have is off putting to me; even though this episode tried to humanize him by displaying his backstory and allowing us to know more about how he rose up in the competitive dance world. 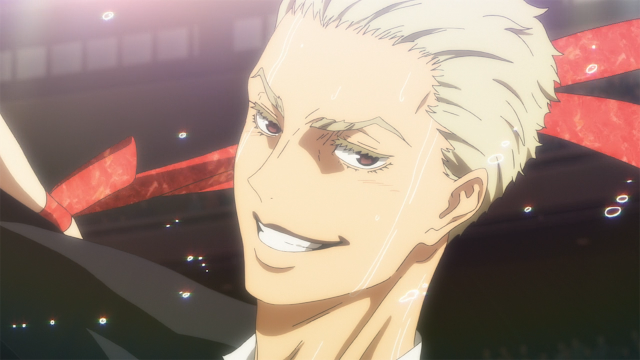 Back to the Tokyo Tournament, whatever that was left after Kugimiya's storyboard was pretty much a continuation of last week where Tatara and Chinatsu were trying to figure their partnership. I thought last episode they left off on a cliffhanger where it seemed like they got their dance partnership down to what it seems like a "double lead," but sadly the good stuff only began near the end of this episode. Chinatsu and Tatara have been dancing for a few months now, and from the looks of it they're going to win this Tournament. It's funny how a dance couple who've been only dancing together for just a few months are able to compete with A and B-ranked dancers, and outshine them. Emphasis on outshine when you think about Kugimiya who has been dancing for how long now? Eleven years? 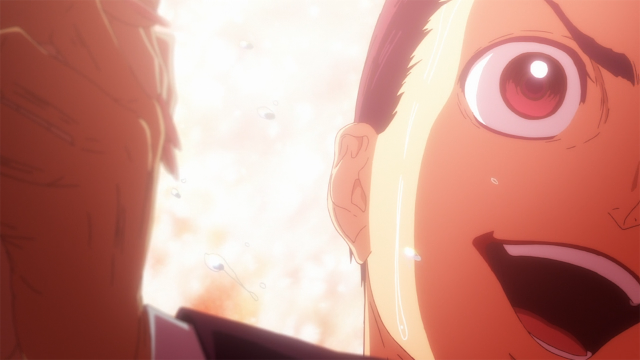 And Tatara, who's a complete novice to competitive dance, is about to defeat him. Nothing wrong with this, just point out that it's interesting. Just two more episodes. I desperately need to see Chinatsu and Tatara syncing properly, and getting their flow on the floor down pat by the last two episodes.